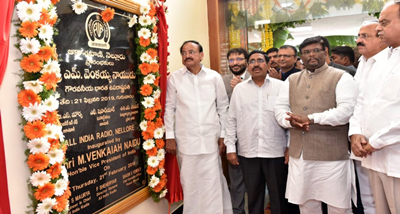 External Services of All India Radio entered 80th year of its existence today. 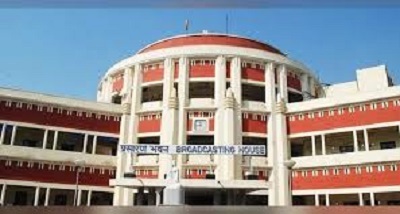 All India Radio is organising a cultural evening in New Delhi today to observe External Broadcast Day. All Indian missions abroad will observe the External Broadcasting Day in recognition of the cardinal role played by the External Services Division as a tool of public diplomacy and projecting India's image in the global arena. The theme of the event is - Gandhi's vision of global peace. Events have been planned all year round to mark the 80th anniversary of the AIR's first external broadcast next year. 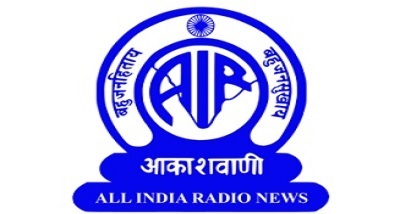 AIR correspondent reports that the first external broadcast from All India Radio was done on the first of October in 1939. It was Pashto service started by the then British rulers to counter the Nazi Germany propaganda during World War II. AIR offers news bulletins and other programmes in 28 languages. The foreign language services include Arabic, Baluchi, Burmese, Chinese, Dari, French, Indonesian, Persian, and Baloch.